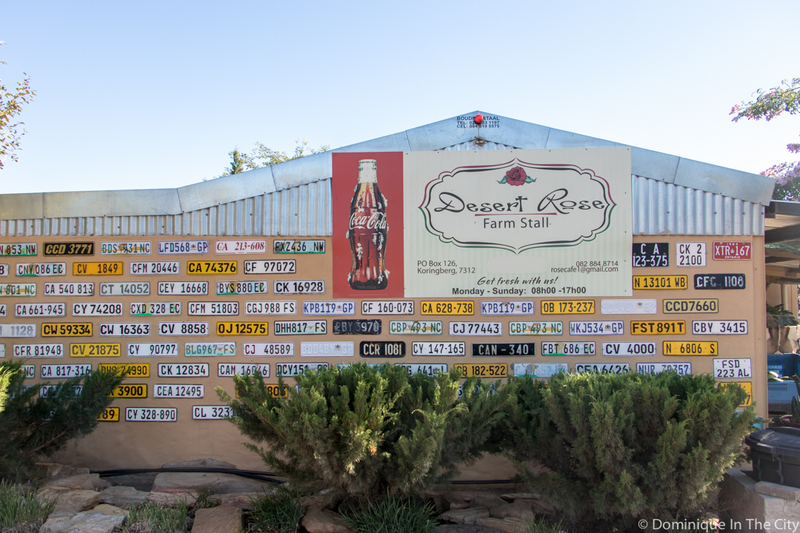 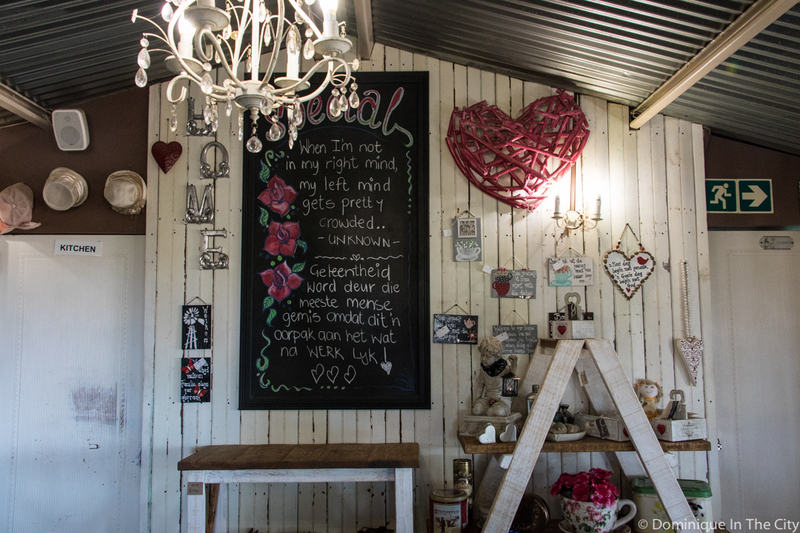 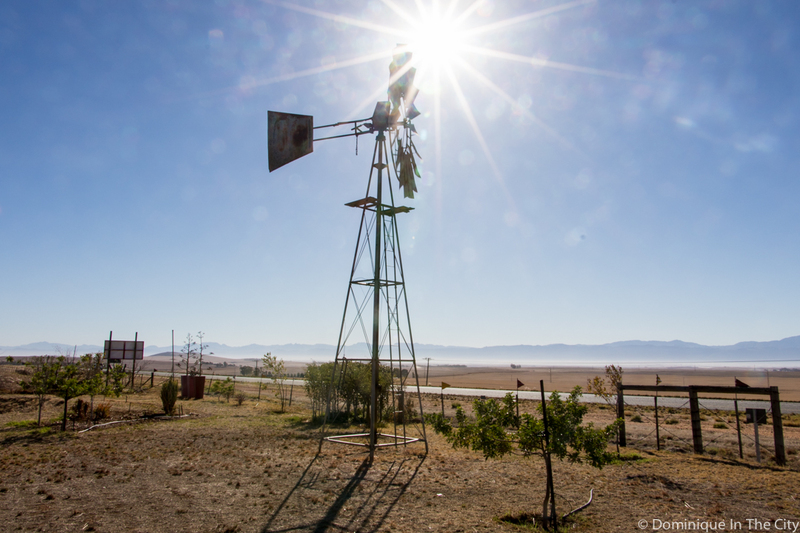 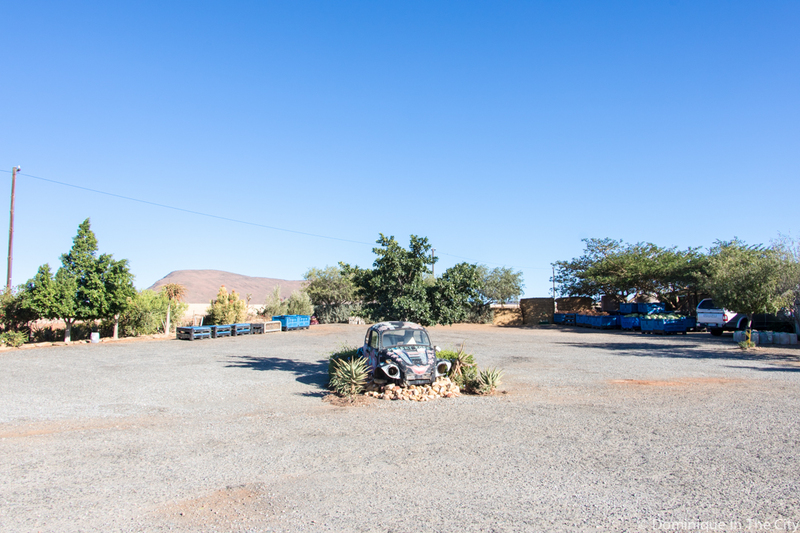 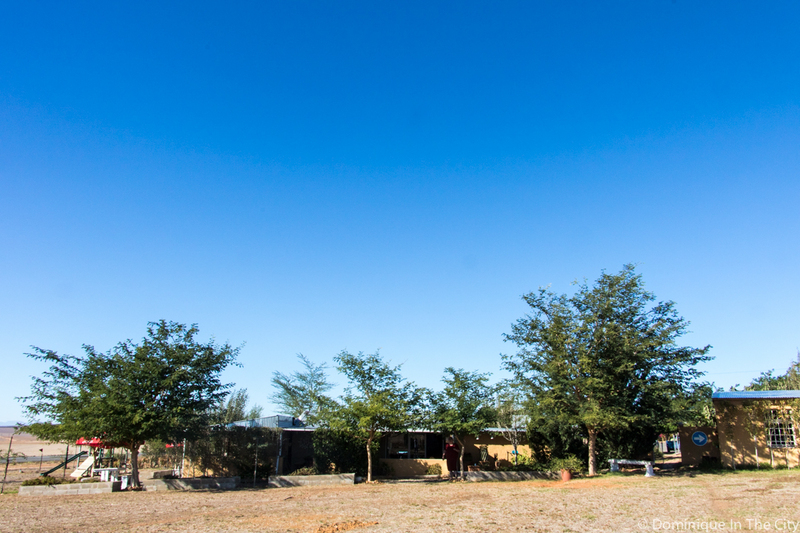 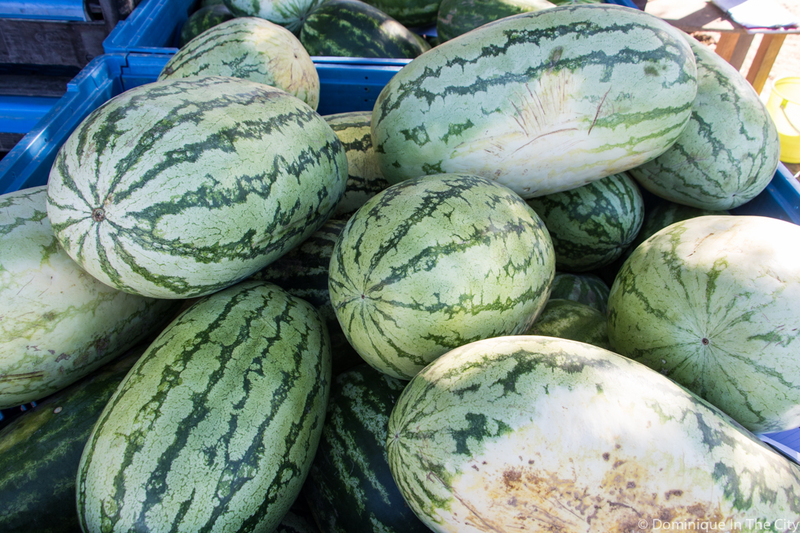 Desert Rose Farmstall is situated on the N7 between the towns of Moorreesburg and Piketberg at the Koringberg turnoff. 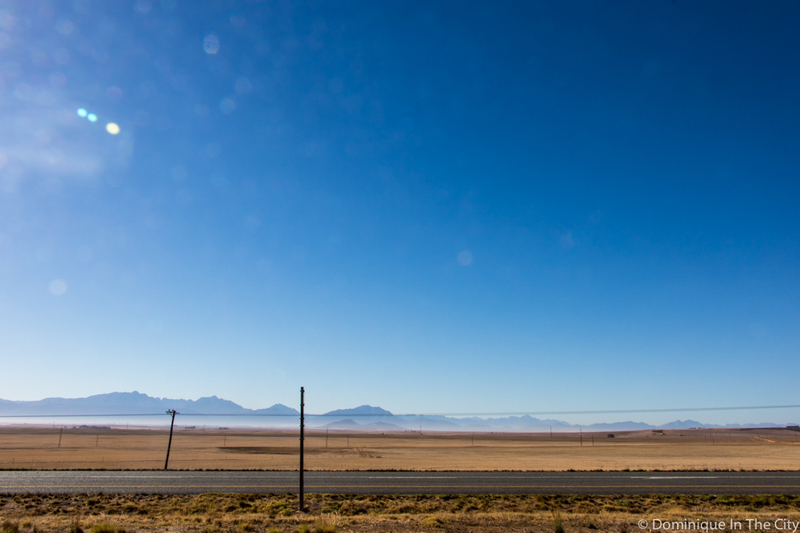 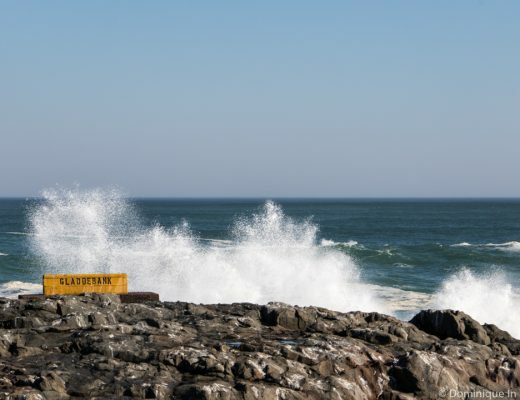 The N7 is the main route between Cape Town and Namibia. 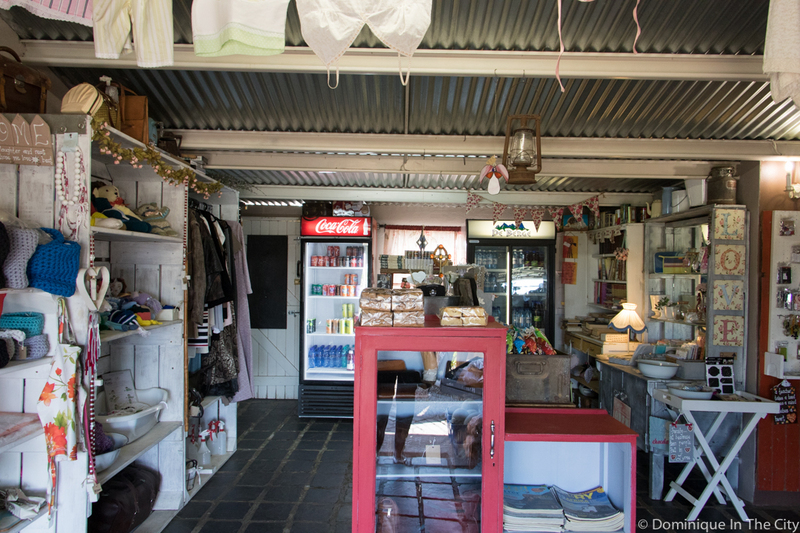 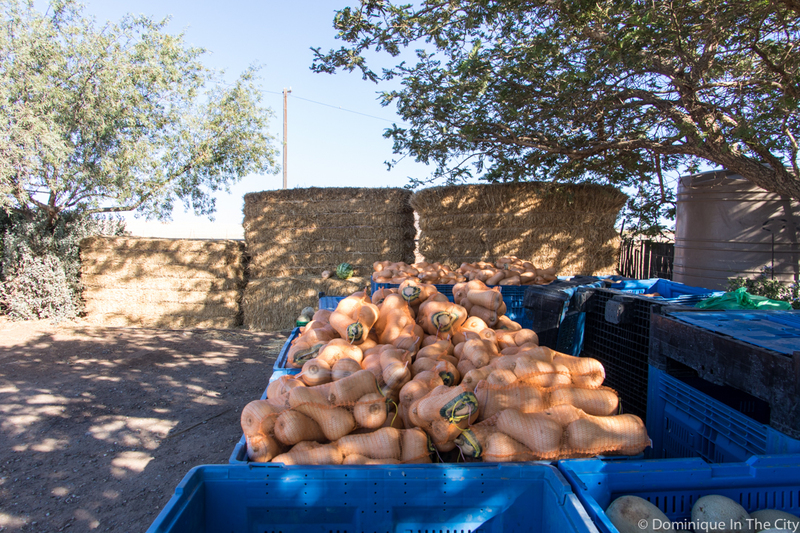 Farmstalls are very commonplace in South Africa. 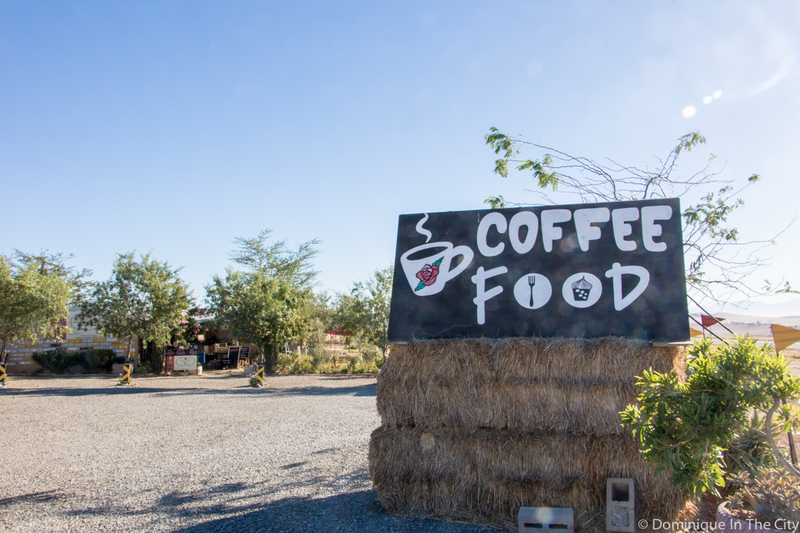 They are the perfect spot to stop on your road trip to stretch your legs, enjoy a farm-style meal, and to stock up on local produce for your getaway. 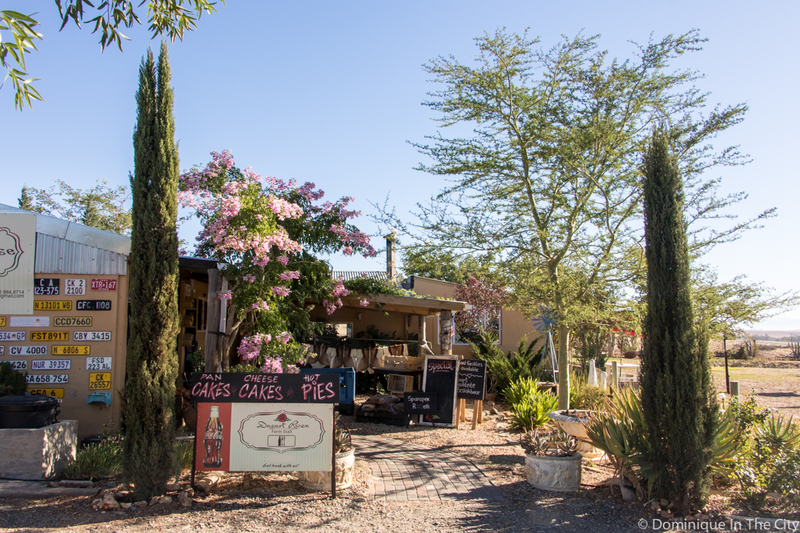 Desert Rose Farmstall menu caters for everyone, you have a choice of homemade burger’s, quiches and a selection of cakes as desserts. 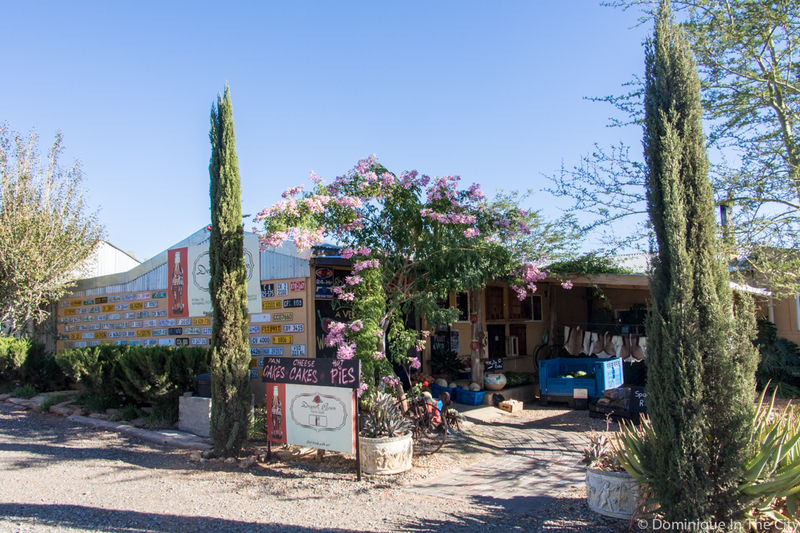 Their vegetables are homegrown and their meat patties are made from top quality meat. 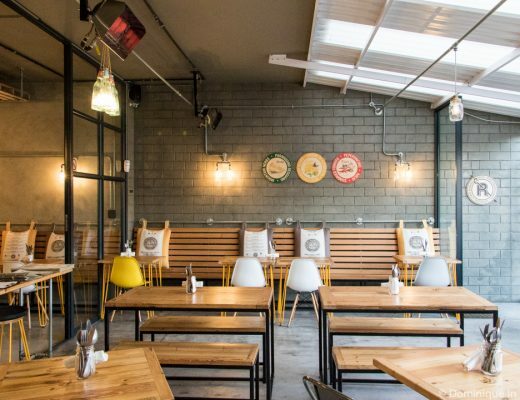 For the health conscious they even have a Banting Hamburger. 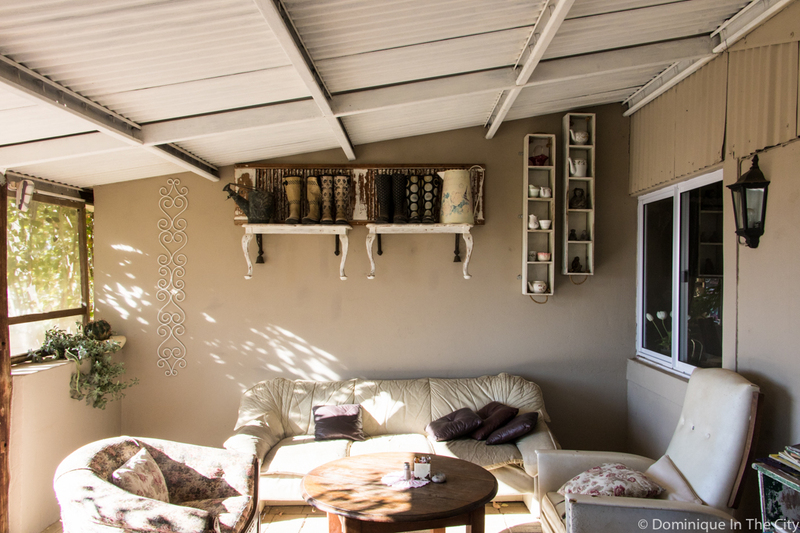 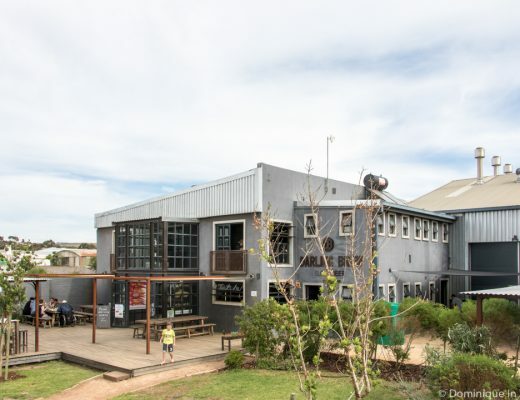 The kids can play on the jungle gym while you can enjoy your meal inside or outside on the stoep area. 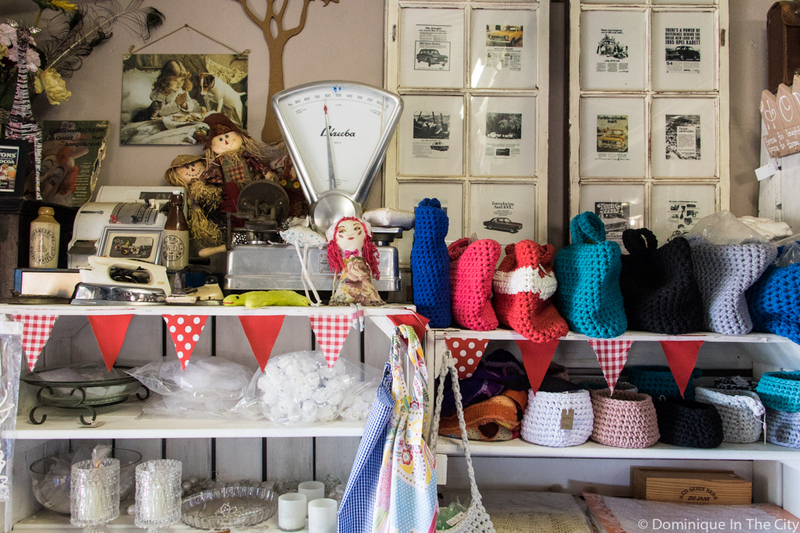 As with most Farmstalls, you can browse their selection of gifts which are all locally sourced – so go ahead and pick out the perfect keepsake or gift for the folks back home.